Louisiana-based pipe supplier Stupp Corporation will invest $22 million (€19.4 million) in upgrading its two steel pipe manufacturing facilities in Baton Rouge. 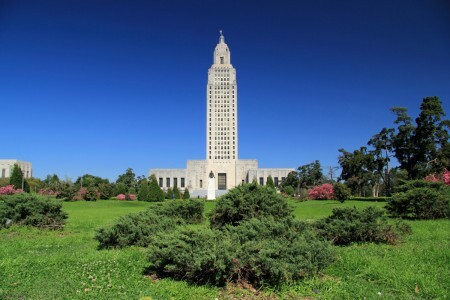 The project, which was announced by Louisiana Governor John Bel Edwards, will create 128 new direct jobs and could create almost 300 indirect opportunities, of which 93 will be in construction, according to Louisiana Economic Development. In a statement, Governor Edwards said: “The $22 million expansion is welcome news for north Baton Rouge, for the Capital Region and for the state. To be successful, Louisiana’s energy industry relies on quality products and performance by the oilfield services sector. The company, which provides custom pipes for oil and natural gas transportation, was supported with a $500,000 (€441,785) grant to offset the cost of road improvements for the increased traffic anticipated as part of the expansion.